Social Media platforms have become a valuable marketing tool for businesses large and small. Many experts suggest that maintaining presence on a variety of social media platforms is vital to the overall success of a social media marketing campaign. To get the most out of your social media marketing efforts, strategically using a variety of networks is key. This means moving beyond just using Twitter and Facebook. 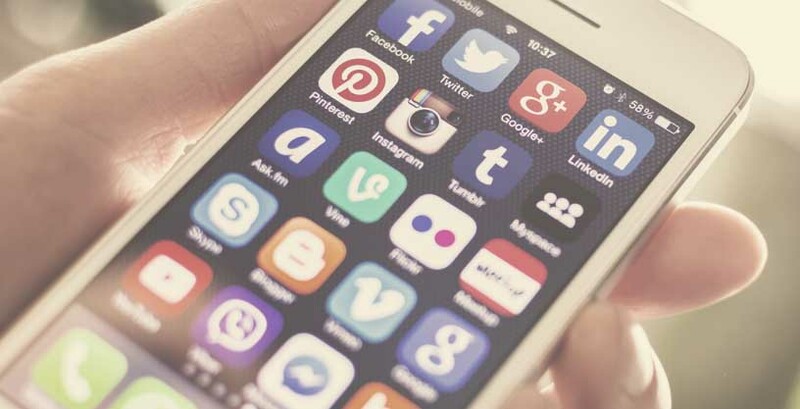 Younger generations of consumers are migrating from Facebook and Twitter to other media-sharing apps like Vine, Pinterest, Instagram and Snapchat. 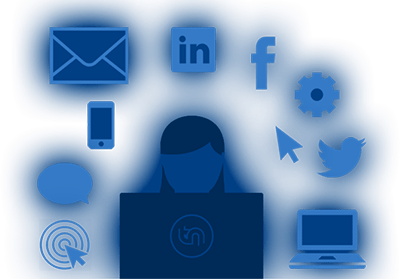 Modernization of your social media marketing campaign will require utilization of these types of platforms. These four “secrets” can help your modernize your social media marketing so that you reap the rewards of every internet angle. Video marketing takes a little more work than blogs or status updates, but it pays of in a big way. More than 46 percent of people say that they’re more likely to try out a new product or service that they first glimpsed through a web video. Online video has evolved well beyond YouTube, and some of the newer sites make it even easier to get your content out there. Vine and Instagram allow you to create 10 second pieces that work well for shrinking attention spans. It’s just enough time to get noticed. Making one of these short video should be enough to showcase the creative side of your brand. Use the time to give a sneak peak of a product, share a soundbite of an event, or preview a service that you provide. Keep the video that you make on your company profile for ongoing sharing and viewing over time. Something you create today can continue to generate leads for you as long as it stays live. To figure out the most valuable method of speaking to your customers, you have to start by thinking like one of them. Mentally go through the process that a consumer travels from the moment you get their attention to when they finally decide to part with their money and buy what you’re selling. Using social media can help you shorten the distance between your brand and your demographic so they get to the purchasing stage faster. Another way to bridge the social media gap is through platforms like Pinterest. You can share photos that represent your product or brand, and link them back to your website to make it easier for interested parties to find you. It pulls your customers in by catching them with something visually appearing. By getting them interested, they’ll click through to your site and be more likely to buy. Your brand should be something that customers can identify with, and that won’t happen if they feel like its run by robots and automatons. Find ways to show your potential clients and customers that real people are running the show and that those people are a lot like them. Upload a short video introducing a new member of your staff, or post a “Happy Birthday” message for your office hamster that encourages followers to comment and participate in a birthday contest. Connect in a way that is appropriate to your level of professionalism and your clientele. Showing what goes on beyond the computer screen is a great way to do that. Social media also presents opportunities for interacting with clients and customers in ways that would never have been possible before. Like and comment on photos that get linked to your product and service pages, and engage them when they mention your company. Respond both when they have praise and criticism to show that you’re listening and engaged. Every platform has it’s own rules, and you want to make sure to read up on them before diving in all at once. Some limit video to ten seconds, while sites like Twitter limit content to 140 characters. Constraints like these should not drive your organization away from using them. In fact, they should push you to be more creative. With brief bursts of text, you capitalize on short attention spans while using powerful language. Keep things succinct and try to make your content pop among already crowded news feeds and timelines. These are just four of literally hundreds of different ways that you can modernize social media marketing by being on top of the ever changing nature of the beast. New platforms will continue to emerge, and the growth of your organization may depend on being an early adopter. Explore the new platforms to develop a working knowledge. That way, it will be an easy transition when it’s time to make good use of them.